This delivers intense balsamic notes of juniper, wild rosemary and sage, along with rose, cherry and berry aromas and flavors. Elegant and saturated with flavor, supported by a vibrant structure. Ends with energy and refined tannins. Best from 2022 through 2040. Only 750 cases made. 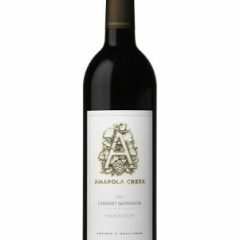 Arrowood deserves a lot more credit than he often gets for his Cabernet Sauvignons, which are long-lived. 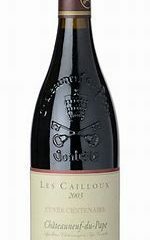 Some of the early Château St. Jean Cabernet Sauvignons have stood the test of time, and those made under the Arrowood label, especially his Reserves, are 30+ year wines at the minimum. The 2014 Cabernet Sauvignon Estate has the identical blend of the 2013, slightly less alcohol (15%) and displays deep blueberry and blackberry fruit, an opaque ruby/purple color and a full-bodied mouthfeel with notes of subtle barrique intermixed with licorice, earth and spice. 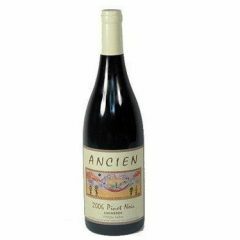 It should drink well for at least 20 years, as it is slightly more fruit-forward than the 2013. 440 cases produced. The focused concentration of this vintage gives us a spiced nose with vibrant sour black raspberry and wild cherry cola notes. The luxurious palate is loaded with dark berries and combines seamlessly with hints of dark chocolate, anise, and Brazil nut. The palate is full of textural, mouth-coating tannins balanced by a bright acidity. 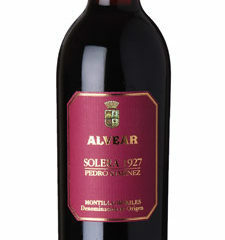 The chewy tannins, earthy spices and minerality complement the fruit and floral notes signature to this wine. 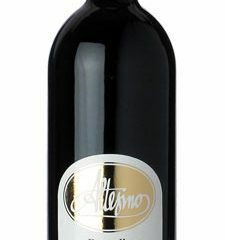 The palate will continue to develop in opulence over years of aging, revealing even darker layers and more earth notes. From a vineyard known better for Chardonnay and Pinot Noir, this lovely aromatic white is well crafted and fruity, dry with a creaminess to the texture that's beguiling without becoming too much. Lemon, quince and apricot flavors provide a bright, lingering fleshiness that will work deliciously at the table. It spent six months in neutral French oak. 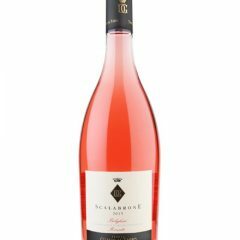 A light peony pink in color, the wine offers sweet and richly fruity aromas with notes of cherries and raspberries well integrated with herbaceous sensations which add liveliness. 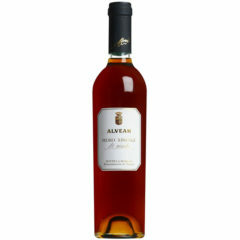 The palate is fresh and balanced with a fruity and persistent aftertaste.